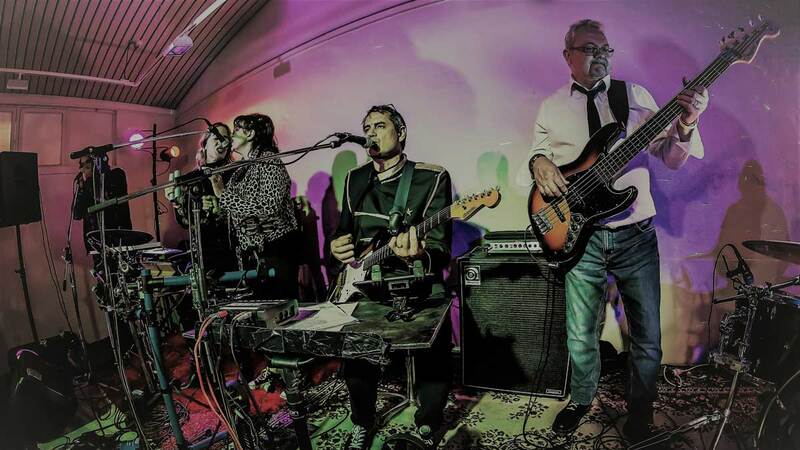 With the idea to take B side soul music, combined with blues and rock’n’roll and turn it into a new force of unimaginable energy, intensity and freshness, Billy Baxter will lead you into a new world of soulful rock. The Kentet was formed in 2015 and is comprised of a unique team of musicians based in the South East of WA and includes Steve West who handles the drum footwork, guitar and vocal duties. Steve is well known throughout the live music scene of Western Australia, both as a performer and sound technician. Deena E West completes the two man (person) drum kit on snare, percussion and vocals, with Amee Davies taking to the microphone and adding an even greater depth to the vocals. Holding the bottom end together is Ken Warren on bass guitar, and completing the line-up is guest harmonica player Pete McMahon. Inspired by the all night B side parties of the Wigan Casino, and artists such as Al Wilson, Edwin Starr and Gloria Jones, Billy Baxter would love to see you on their dance floor to get you moving to the grooving.